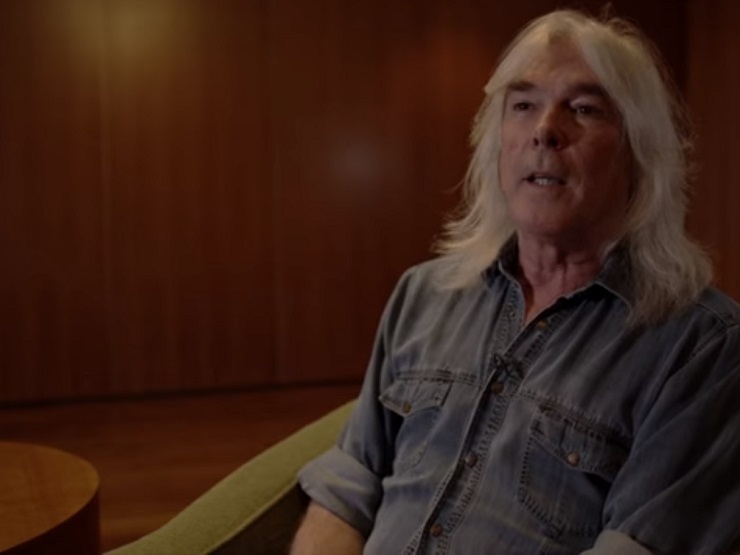 There's been another shake-up in the AC/DC world, with longtime bassist Cliff Williams now being the latest member seemingly looking to leave the Aussie rock group. A new interview with the four-stringer had him hinting that he's going to be retiring from the band at the end of their current tour cycle. Williams, who has been with the band since 1977, hinted at his decision in light of the shifts that band have gone through over the last few years. This includes the 2014 exit of founding guitarist Malcolm Young over his battle with dementia, the exit of drummer Phil Rudd due to charges related to a murder plot and drug possession, and this year's departure of longtime singer Brian Johnson, who had left because of hearing problems. The latter has been replaced for a series of gigs by Guns N' Roses vocalist Axl Rose. "It's been what I've known for the past 40 years, but after this tour I'm backing off of touring and recording," Williams told Gulfshore Life. "Losing Malcolm, the thing with Phil and now with Brian, it's a changed animal. I feel in my gut it's the right thing." Interestingly, Williams announcement comes off the heels of a recent promo video explaining his part in AC/DC. He explained: "My role, as part of the rhythm section, is to give drive, to give the foundation, an engine if you like...to support the guitars." Williams replaced bassist Mark Evans in 1977, and made his studio debut with the band that year with Powerage. Since then, his bass playing has been heard on countless classic AC/DC tracks. Other album highlights include 1979's Highway to Hell, 1980's Back in Black, 1981's For Those About to Rock We Salute You, 1990's The Razor's Edge, and 2014's Rock or Bust. AC/DC's current tour schedule has them playing a series of U.S. shows in August and September, which will find Rose handling vocal duties. You can see the full schedule over here.